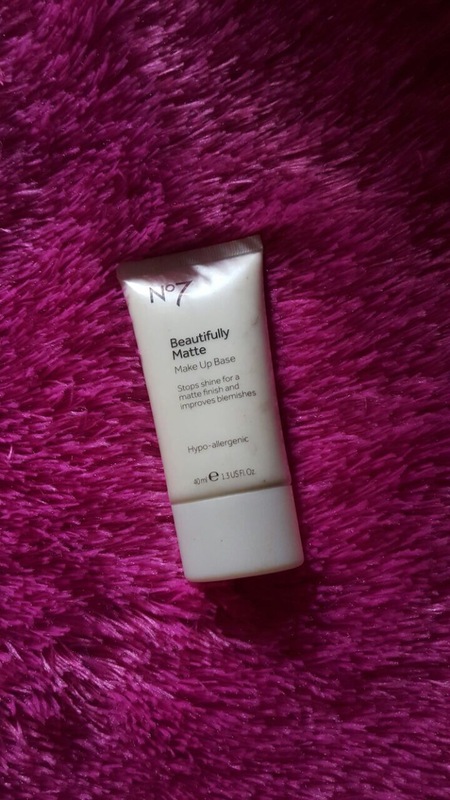 Today, I’ll be reviewing the Boots No7 Beautifully Matte Make up Base. I bought this after my last primer finished cos I needed a primer that would keep my face matte or semi – matte throughout the day. No7 Beautifully Matte Make up Base 40ml contains oil absorbing Biopol which helps minimise blemishes and blot away shine without blocking pores. This Matte base has light-reflecting particles which help disguise fine lines and flaws. This No7 make-up base contains Watermelon and Cucumber extracts to help soothe and cool your skin. It’s also an amazing primer for hot climates like ours. 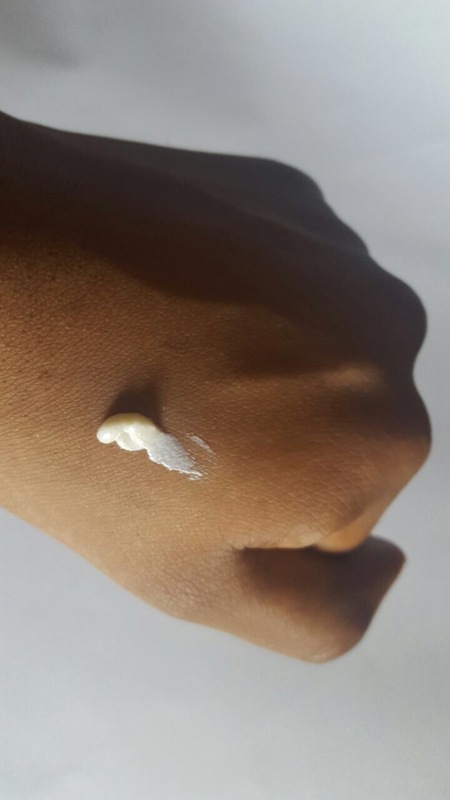 After moisturizing your face(pls don’t skip this step),apply a small quantity of the primer to the oily areas of your face and pat in until it is absorbed. 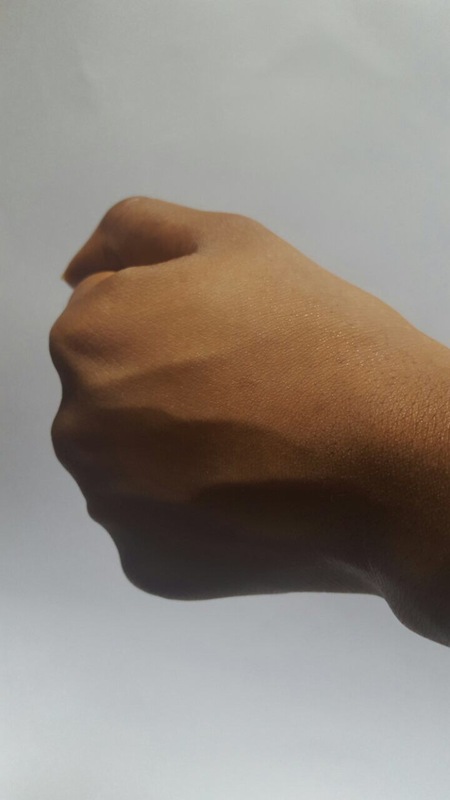 Do not rub to avoid forming white flakes. Combination skin: YES. Infact id give it a 9/10. Oily skin: YES. But if you’re extremely oily, you might want to try out something more mattifying like the Becca Ever-Matte Poreless Priming Perfector or the Make Up For Ever skin equalizer – Mattifying Primer. Wow, this is a brilliant read. I must go try this out. Boots here I come!